The touch timetable is not accessible for handicapped people. For accessible timetable enquiries, please use the standard timetable. Your screen is too small to display the touch timetable. Would you like to transfer these details from your user account, or do you want to save the current status in your user account? Please note that your changes are currently only saved on your device and have not yet been synchronised with the app. Your changes may be lost when you delete the browser information. Thank you for your understanding. Change the appearance of the tile for $1 station. Do you want to remove the tile from the timetable? Concept by Link opens in new window. 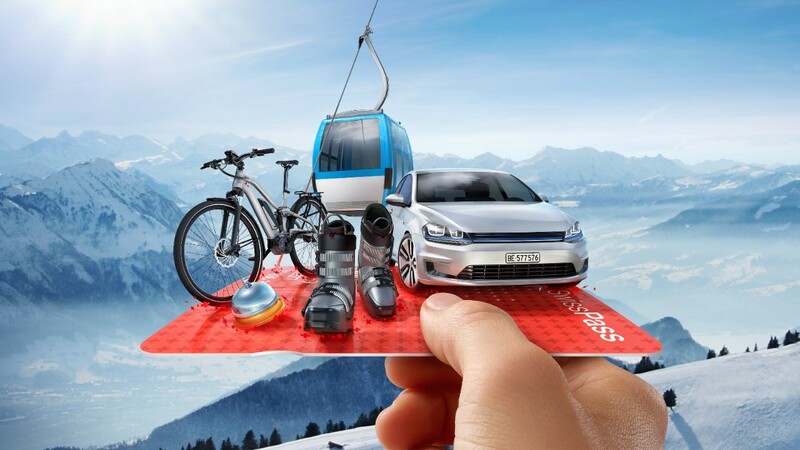 SwissPass – your key to mobility and leisure. Head up to the slopes for some snow-filled fun. Load your ski pass conveniently onto the SwissPass. We offer the densest public transport network in the world. And exclusively for visitors to Switzerland a unique choice of travel tickets which cover the entire country. More information about International guests. Be smart: combine bike and train. Want to take your bike on the train with you? You can do this on most SBB trains. You just need a bike ticket and, on some trains, a reservation. More information about Be smart: combine bike and train. Abracadabra – Thanks to 16 direct services from Switzerland every day, Christa Rigozzi can travel to Milan at the wave of a wand. More information about Discover Milan by train. Travel free of luggage on holiday. We collect your luggage from you at home and deliver it directly to Zurich airport. If you are flying with Swiss or Edelweiss, we even take over the check-in for you. More information about Travel free of luggage on holiday. It's time to move to the front of the train. Would you like to be in charge and make a difference? Find out about paid further training to become an engine driver now. More information about It's time to move to the front of the train. 6 ideas for spring variety. Lake Murten region on two wheels. Fantastic tour in the three lakes region. Mont Vully has a magical appeal – no wonder, given its hilly location in the heart of Seeland. On 4 May 2019, the winegrowers of Epesses and the surrounding municipalities in Vaud invite you to come and taste the 2018 vintage produced in the famous Lavaux vineyards. From 8 February to 16 June 2019 at the Pierre Gianadda Foundation, Martigny.